Facial Night Oil for Dark Spots Bioaroma was added to your shopping cart. Facial night oil for dark spots with Achilles oil, Coconut and Olive oil. 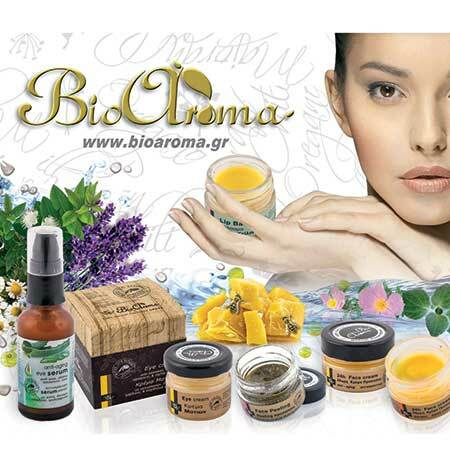 Natural Face Oil Bioaroma with Achilles oil, coconut and olive oil for hydration and against dark spots. Gradually it leaves a natural even face and a radiant complexion. Use: Use Natural Face Oil Bioaroma at night for rich hydration. * Components of essential oils, 100% course.